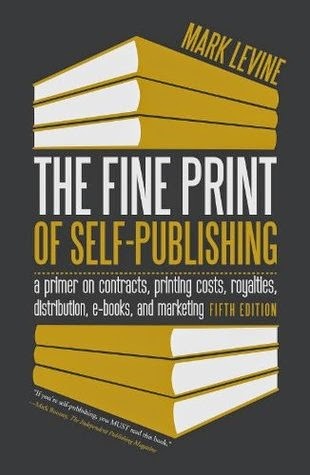 The Fine Print of Self-Publishing is a very useful guide for those thinking of self-publishing their works. It does push a little towards engaging with a professional self-publishing company (and paying the associated costs) but that is not surprising given the author's affiliation, and it does mention option for those wishing to go it alone. The sections on costings and royalties will be particularly useful to those with no background knowledge of such things, and I was pleased to see the emphasis on editing and making your book look as professional as possible prior to release. Some costings for things such as ISBNs etc. will differ in different territories, but overall this book offers some useful information for those planning on making the leap.